Debut Date 7 May 1904. Pitcher 14 Years. Umpire 1 Year. Hall of Fame. 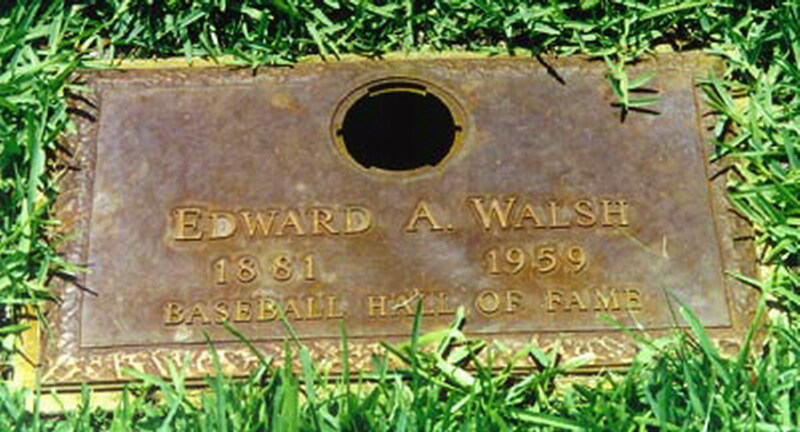 Inducted 1946. He won 40 games in 1908, managed minor league baseball, scouted, umpired a year in the American League and coached baseball at Notre Dame University. He was said to be the only man who could "strut while standing still." For many years he worked at a water plant in Meriden CT. Died from a kidney infection and prostate cancer after being bedfast for a year.